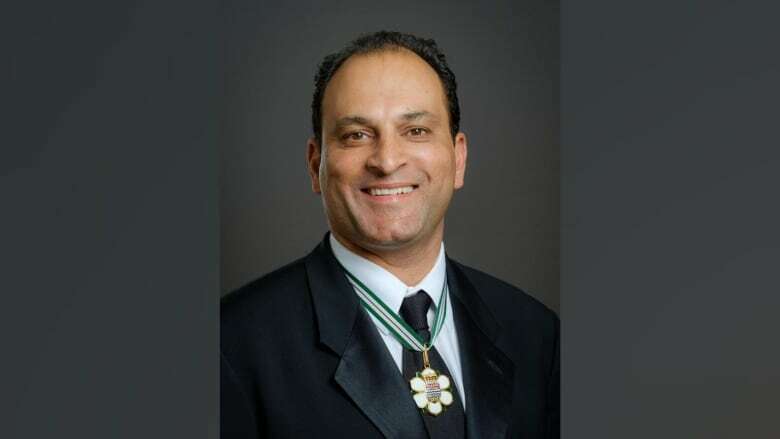 Vancouver businessman David Sidoo is facing an additional charge of conspiracy to commit money laundering in connection with the college admissions scam, according to documents from the U.S. Attorney’s Office. Sidoo, 59, is facing U.S. felony charges of conspiracy to commit mail and wire fraud for allegedly paying $200,000 US to have someone write SATs for his two sons in 2011 and 2012, in connection with a wide-ranging college admissions scandal. In March, he was indicted and arrested in California. He pleaded not guilty to the charges and was released on $1.5 million US bond under conditions, including a ban on travelling outside the U.S. or Canada. Sidoo’s lawyers did not immediately respond to CBC’s request for comment on Tuesday evening. The new charge was included among similar criminal charges laid against 18 other defendants — including actress Lori Loughlin — in a superseding indictment filed by the U.S. District Court in Massachusetts. U.S. prosecutors allege in the documents that in January 2013 Sidoo wired $100,000 from a Canadian bank account to a California bank account in the name of “the Key.” Court documents describe “the Key” as a for-profit college counselling and preparation business based in Newport Beach, Calif. The new charge, as well as the previous charge to commit mail and wire fraud, each come with a maximum sentence of 20 years in prison. William Singer, the alleged ringleader of the scheme, is accused of funnelling parents’ money through his California-based foundation, then using it to bribe coaches and others to get the parents’ children into elite universities. Singer pleaded guilty to fraud and conspiracy charges in federal court in Boston last month. Sidoo is a recognized Vancouver businessman, philanthropist, former CFL player, and a mainstay figure in UBC’s athletics program. He stepped aside from his roles as CEO of two separate companies in the city after being charged. 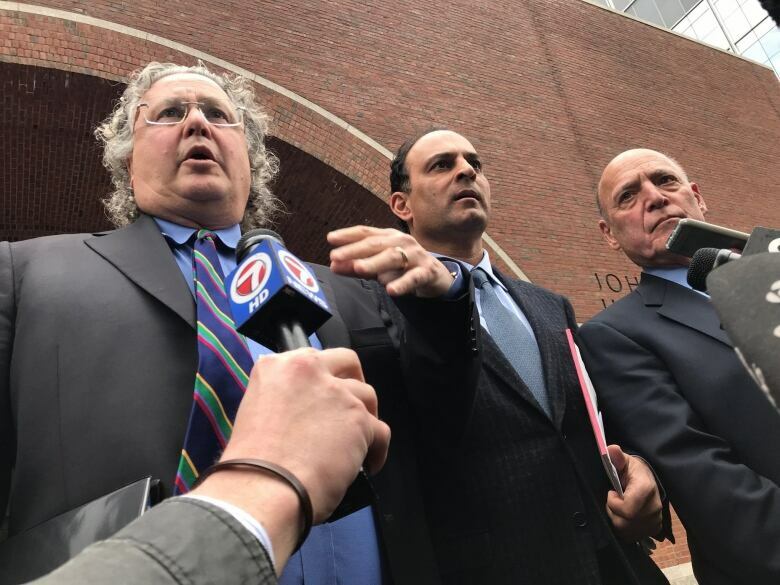 U.S. Federal Court documents unsealed in Boston, Mass., on Tuesday revealed that Sidoo is accused of helping students cheat on their ACTs or SATs, in instances where students’ wrong answers were replaced with correct ones. He’s also accused of hiring someone to “secretly” take the exams for students between 2011 and February 2019. On top of allegedly helping his own sons, according to court documents, Sidoo is accused of paying an undisclosed amount to help three “children of other co-conspirators” cheat on their SATs and ACTs between 2011 and 2017.